Bellbridge is proudly an eSmart school! 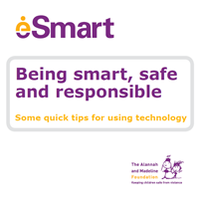 We feel confident our students, staff and the wider school community are well supported to be smart, safe and responsible users of digital technology. 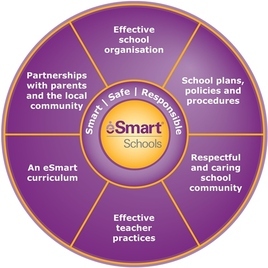 We encourage everyone in the school community to continue to uphold and promote eSmart behaviours, at school and at home. If you are aware of any incidents of bullying, cyberbullying or risky online behaviour, please contact the school office and ask to speak to the relevant member of the leadership team. 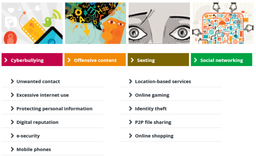 As part of being an eSmart school, we educate students in areas of internet safety such as privacy and social media. Our school actively discourages the use of social media where the terms of service specify a minimum age older than primary school levels. This means that our students should not be using social media such as Facebook (13 years and over), Instagram (13 and over), kik (17 and over), because in order to do so, students would have to be dishonest about their age. 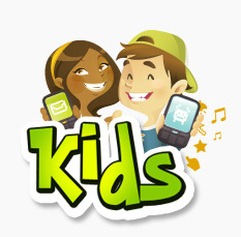 - Children’s bedrooms should be safe spaces that are free from any ‘outside connections’ – including mobile phones, mobile devices with internet, or computers with internet capabilities. - Computers with internet access should be used in a common area where the screen is easily viewable to parents/guardians for general monitoring. *Note that at school, our students are accessing the internet under staff supervision - using the DEECD's preferred internet service provider, where strong levels of filtering are in place. 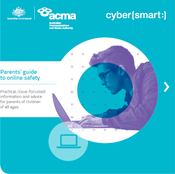 Parents are asked to ensure that adequate supervision is provided at home, where the same level of internet filtering is unlikely to apply.